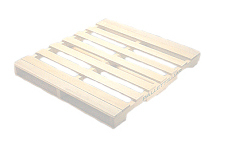 Call All Pallet today and let us help you with your pallet and shipping needs. 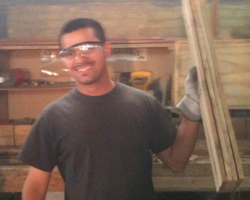 We are dedicated 100% to finding a solution to any problem or scenario that you might have. Call and talk to Rich or Darcy at 860-573-6891.